The no. 1 day tour in Killarney... for 250 years! 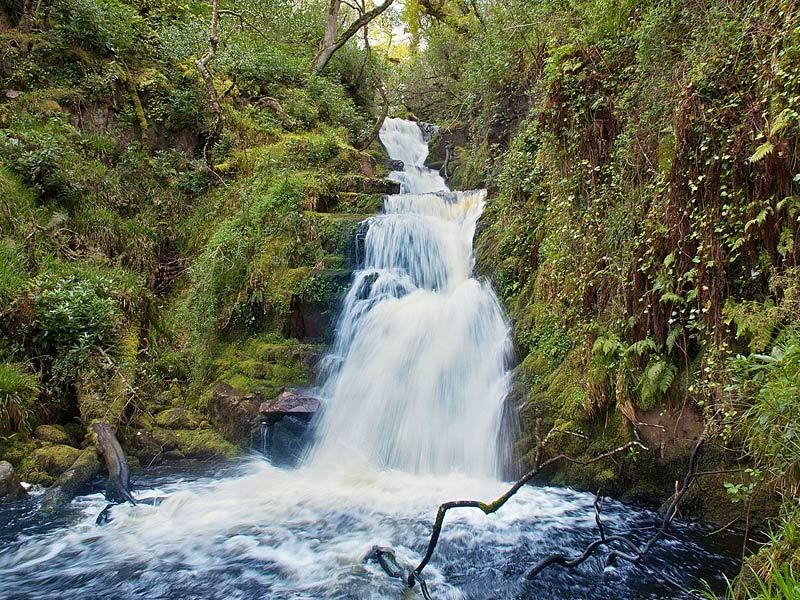 O’Sullivan’s Cascade is a quiet, secluded cascade on the southern shore of Killarney’s Lower Lake, Loch Léin. 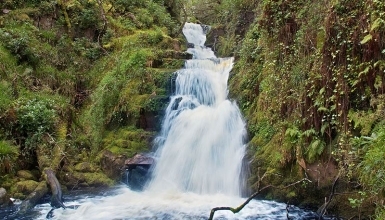 A popular tourist spot in Victorian Times, the area can also be visited via Tomies Wood. 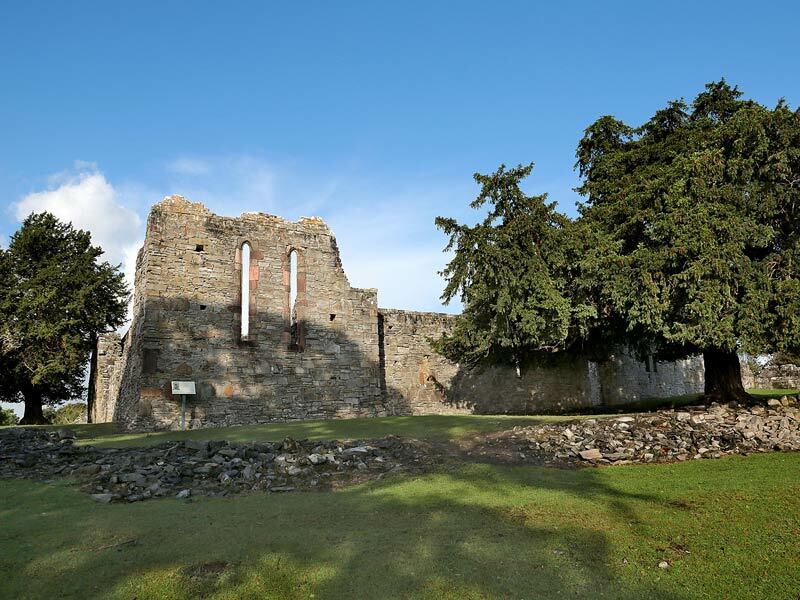 Some of the most impressive archaeological remains in Killarney date from early Christian times, and the most important of these is the ruined monastery found on Inisfallen Island in Lough Léin. 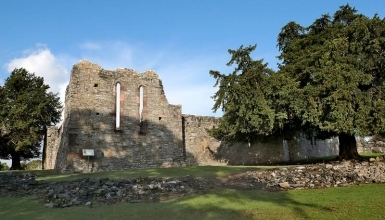 This monastery was founded in the 7th century by St. Finian the Leper, and was occupied for approximately 700 years. Over a period of about 300 of these, the ‘Annals of Inisfallen’ were written, which chronicle the early history of Ireland as it was known to the monks. The Annals are therefore an extremely important manuscript, and the original copy is kept in a controlled atmosphere in the Bodleian Library in Oxford. The monastery here is also thought to have given rise to the name Lough Léin, which means “Lake of Learning”. We run boat trips to Inisfallen on a regular basis. For more information please contact us. It is possible to rent a boat and driver for fishing tours throughout the summer season. This tour depends on availability and weather conditions. 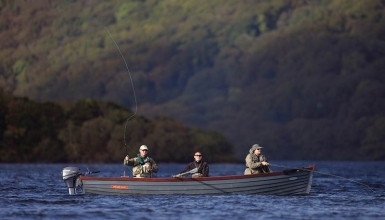 There is a maximum number of 3 anglers per boat. Prices include the rental of fishing gear and tackle. 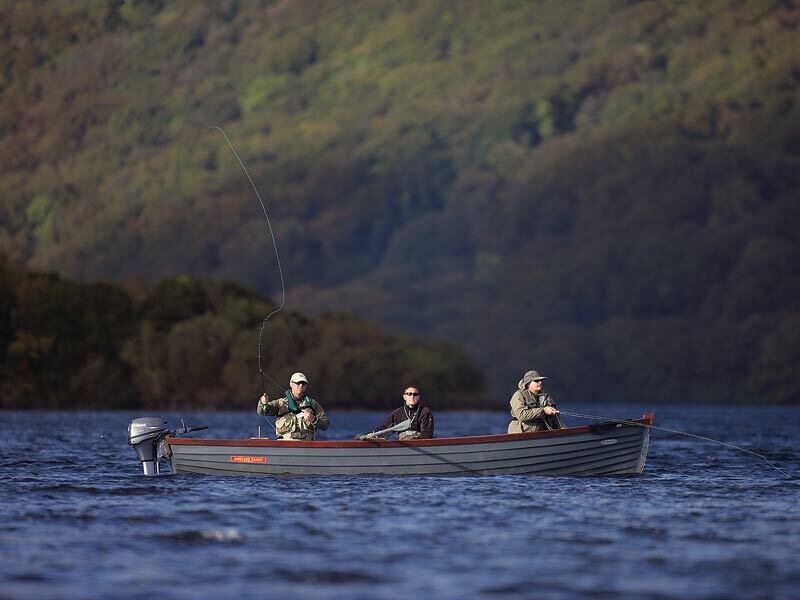 Tours come in the form of a full day of half day’s fishing. 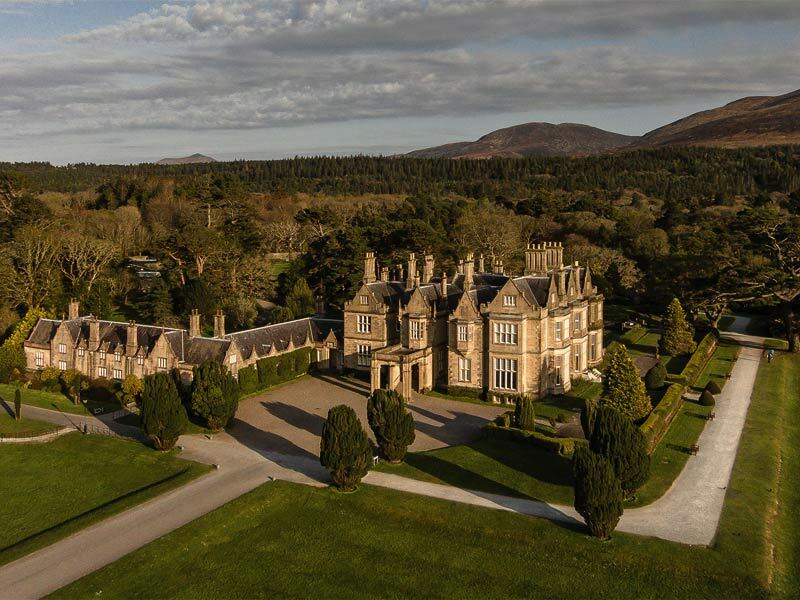 Tours from Ross Castle to visit the famous Muckross House and Gardens can be arranged. 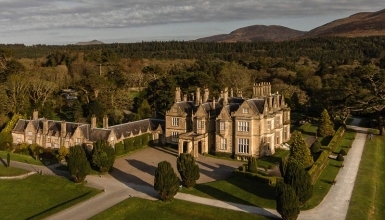 It is possible also to arrange collection for groups from Muckross House where a tour can be arranged of the house and a meal after in the restaurant with views of the famous gardens.